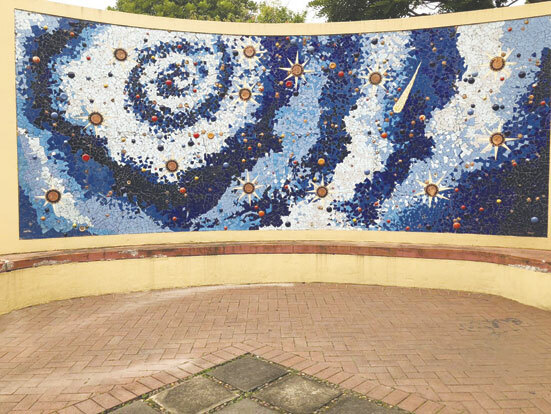 What started off as an innocent last day of school celebration quickly turned into a tragic event that claimed the lives of 13 young learners. 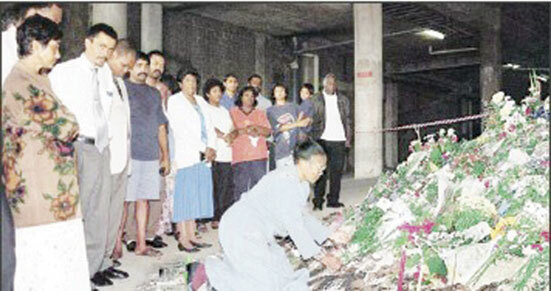 Sunday, marked the 19th death anniversary of the 13 teenagers, who died during a teargas attack at the Throb Nightclub while they were celebrating the end of school term on 24 March 2000. The celebration took a drastic turn when a teargas canister was set off inside the overcrowded matinee at the club. Hundreds of youngsters panicked as they chocked on the fumes that was emitted from the gas, which lead to an unavoidable stampede at the club that was reportedly packed to its capacity. 19-years after the tragic day, well-known community member Pastor Lazarus, who lost his son in the tragedy, spoke of his heartache. “To my family and I, the feeling is the same every day. It seems like just yesterday we lost our 15-year-old gem Rory. He was every father’s ideal son. The pain is still so raw, the tears are still fresh. We relive the day we lost him every day. Our son Rory along with the 12 other innocent youngsters were struck down in their prime, on that faithful day. “Everywhere I go someone says their condolences. I am very thankful that the community has not forgotten my son or the other 12 children. We appreciate that you keep us in your prayers 19-years later.” Clive Pillay, a dedicated volunteer at the Chatsworth Youth Centre, which was built by Nelson Mandela in memory of the victims of the nightclub tragedy, ensures that there are programmes put into place to assist with steering the youth in the right direction. A 17-year-old learner said: “I hear my parents tell this story over and over again and I always felt like they were exaggerating the story to scare me. I cannot imagine how scary it was for those who attended the celebration. My friends and I usually plan last day of school trips to malls or the movies. I understand my parents concern for my safety. We always take precautions whenever we plan any trips. My heart goes out to the families of the children that lose their lives.” The club has since closed its doors and the venue is now a church.